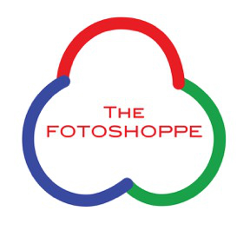 Get a full year of discounts when you join get The FotoShoppe members card! get a 10% discount on many of our products and services! With a staff with over 40 years in the photo business we have the experts on hand to service you! Your memories are precious to us! We strive to bring the best out of them! Join today and save!